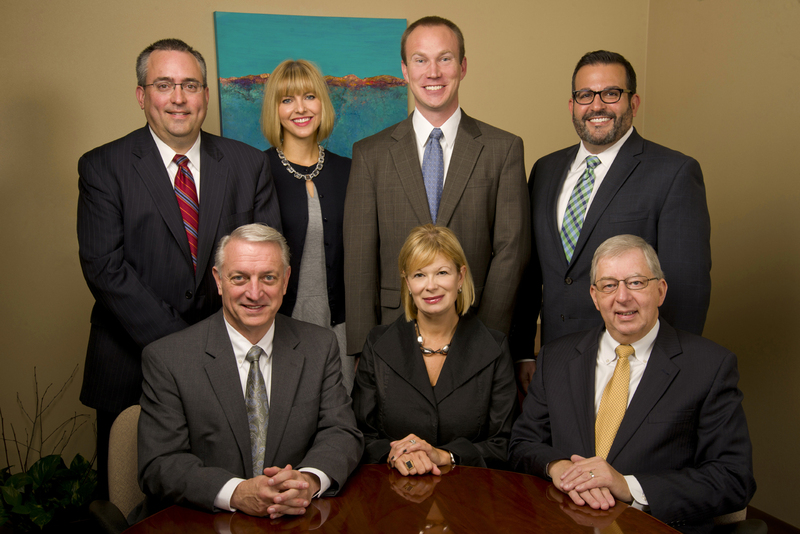 Since 1994, Johnson, Grossnickle and Associates has taken an authentic, strategic approach to philanthropic consulting. Our experienced consultants help our clients achieve high standards – and they set high standards for themselves. 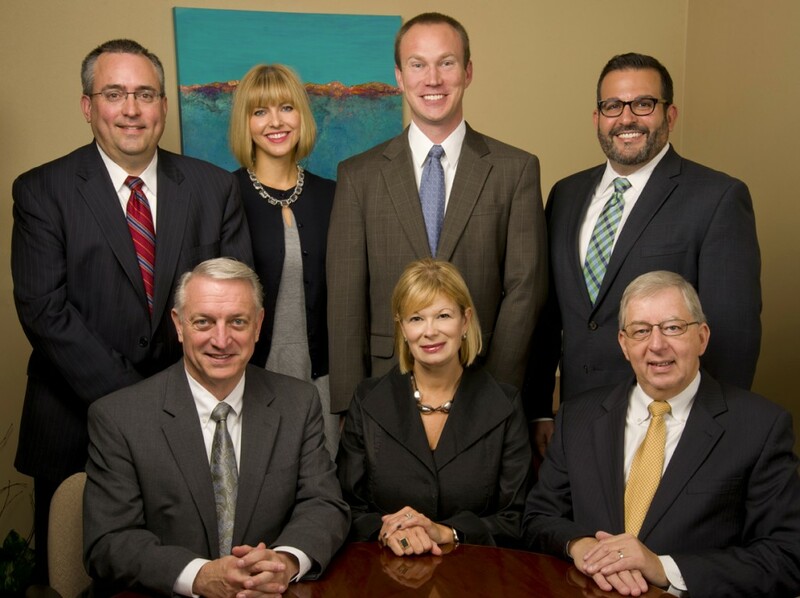 We serve our clients with authenticity and integrity – earning their trust every day. JGA recognizes that each client is unique. As such, we offer client-focused, highly customized solutions — not a “cookie-cutter” approach or a standard model for organizations to follow. We take time to understand our clients’ organizational culture and the communities in which they operate. We remain flexible to respond to client needs. We create order out of ambiguity in complex situations. While historically our base of clients has represented all areas of the nonprofit world, we have established a strong record of work primarily with clients representing education, healthcare, arts and culture, and community organizations in the central United States. JGA strengthens the field of philanthropy and empowers nonprofit organizations to make the world a better place. When JGA partners with an organization, we make a commitment to that client that is deeply rooted in our mission and values. It’s our philosophy. To learn more about our high standards of excellence, read the JGA philosophy.